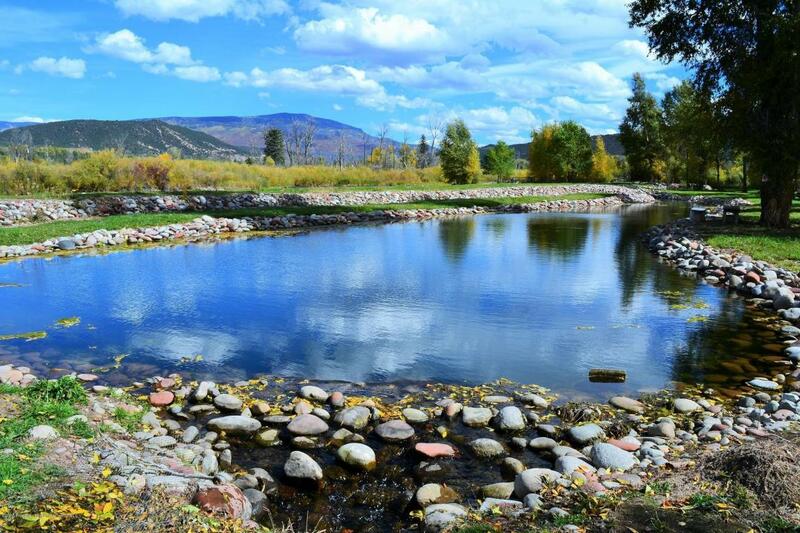 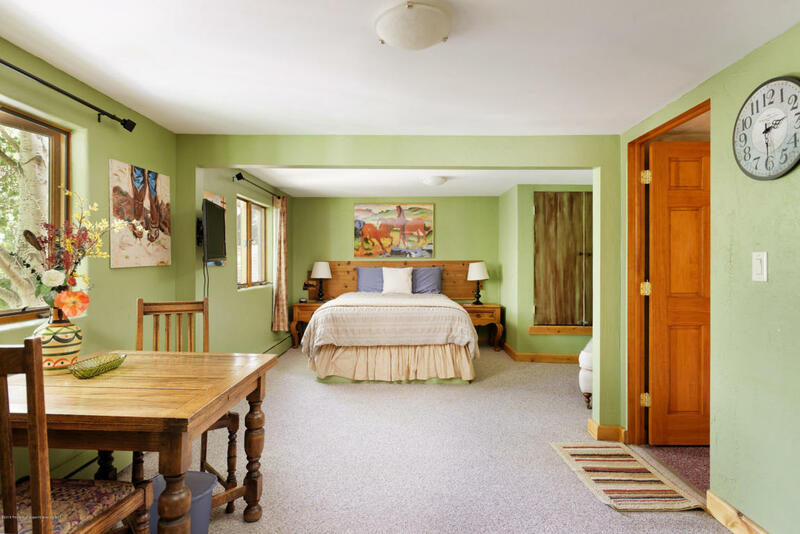 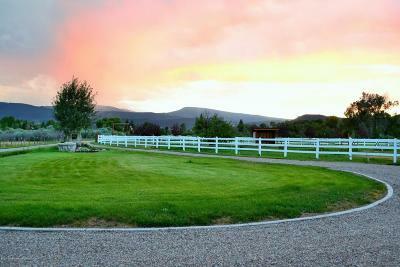 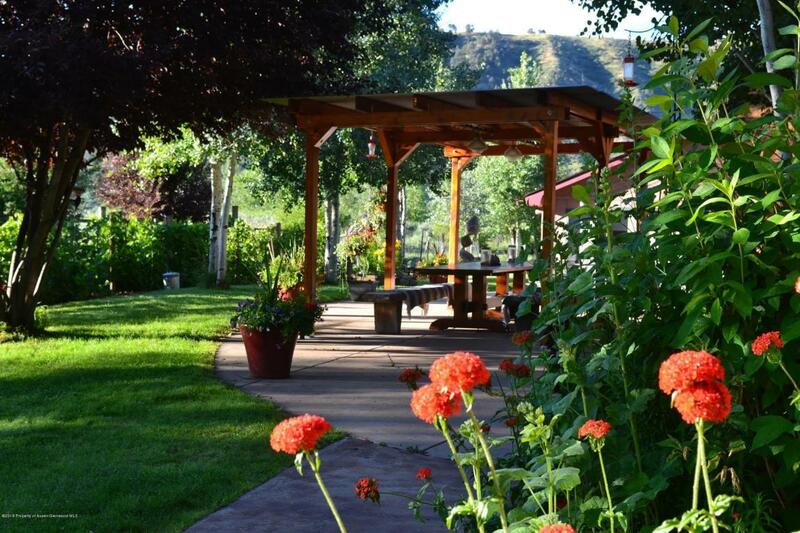 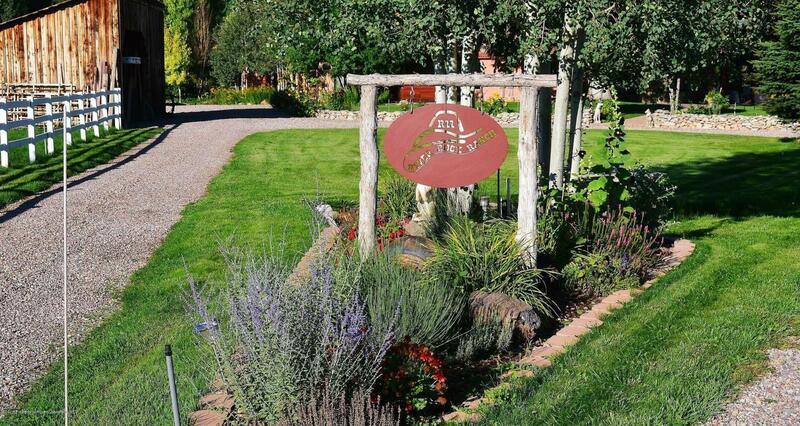 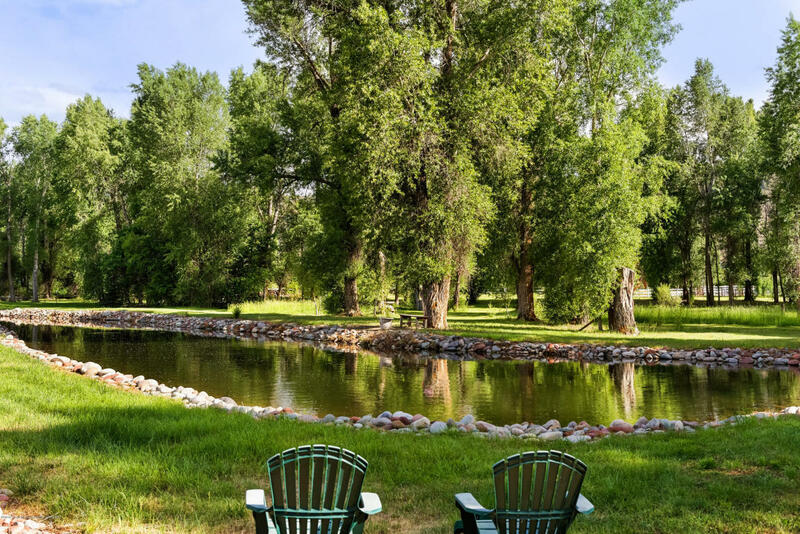 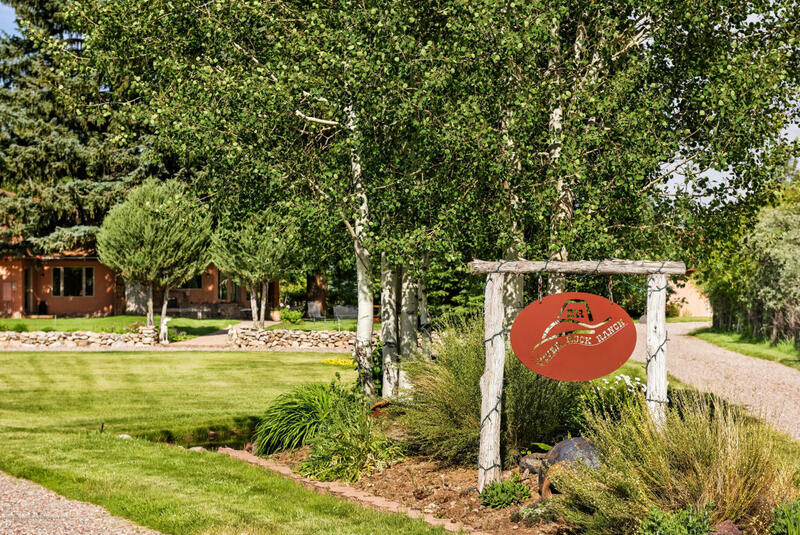 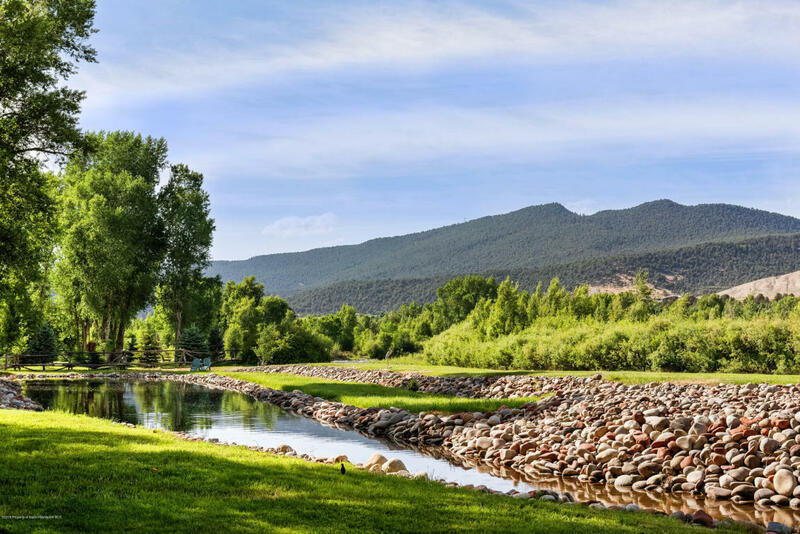 Come and experience a piece of paradise in Carbondale, Colorado. 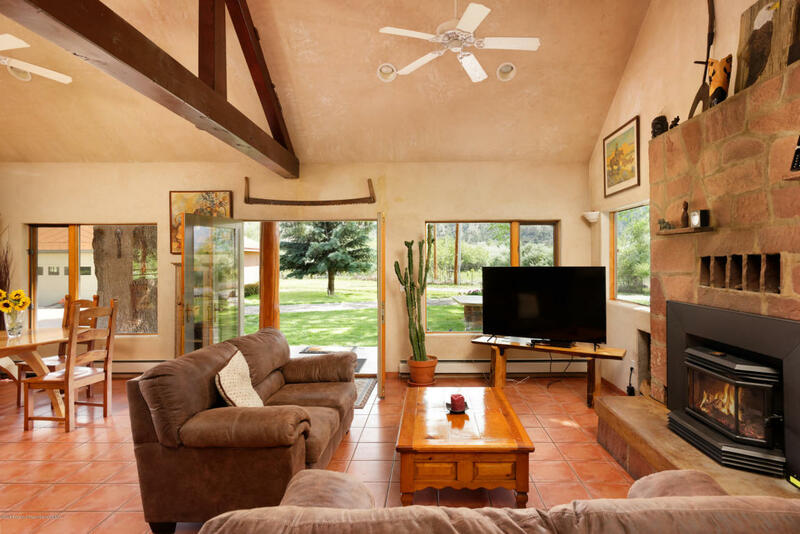 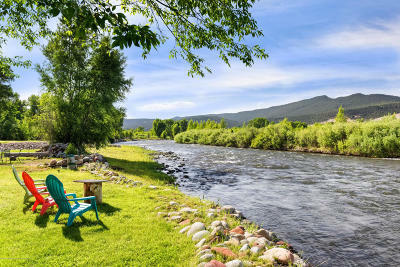 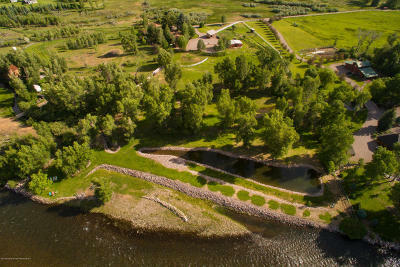 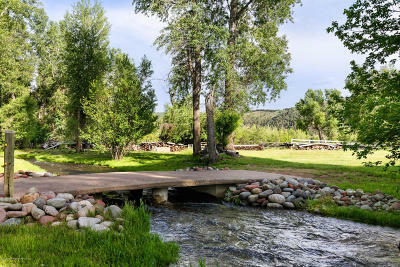 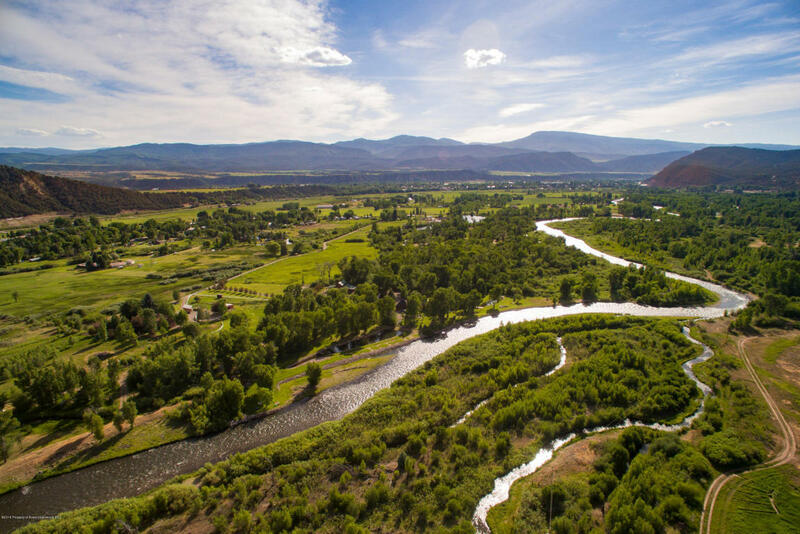 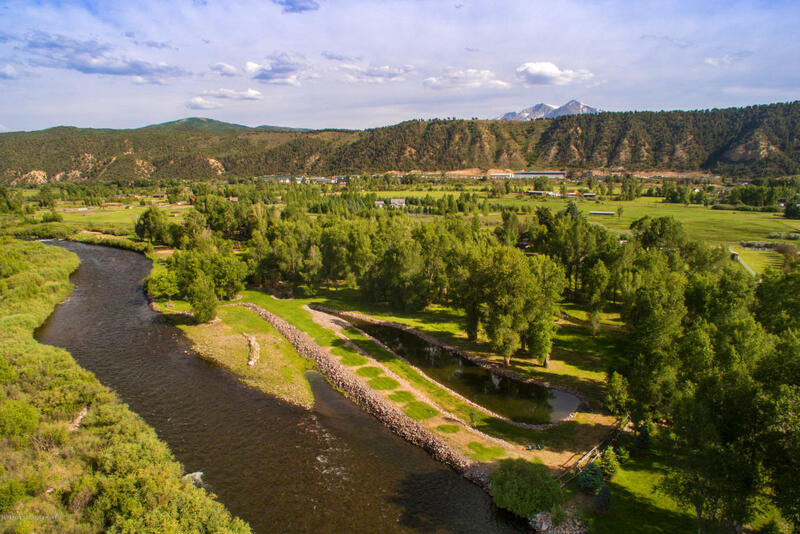 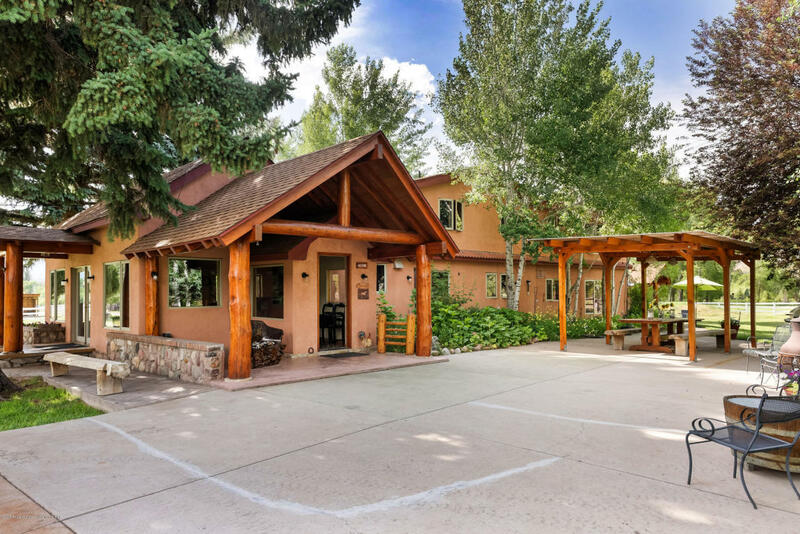 A rare opportunity to own a one of a kind property located along the Roaring Fork River with 400 feet of river frontage. 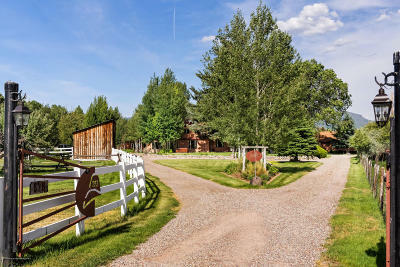 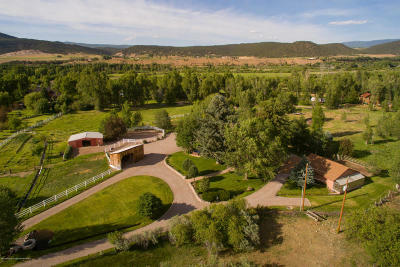 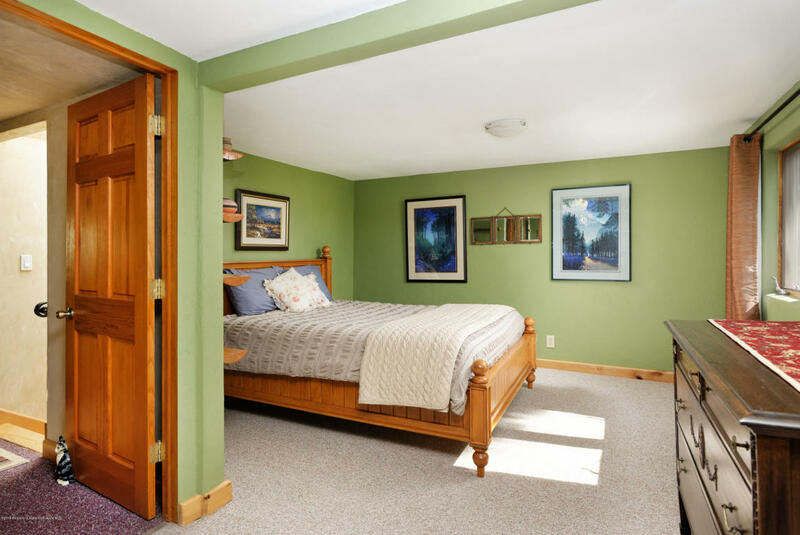 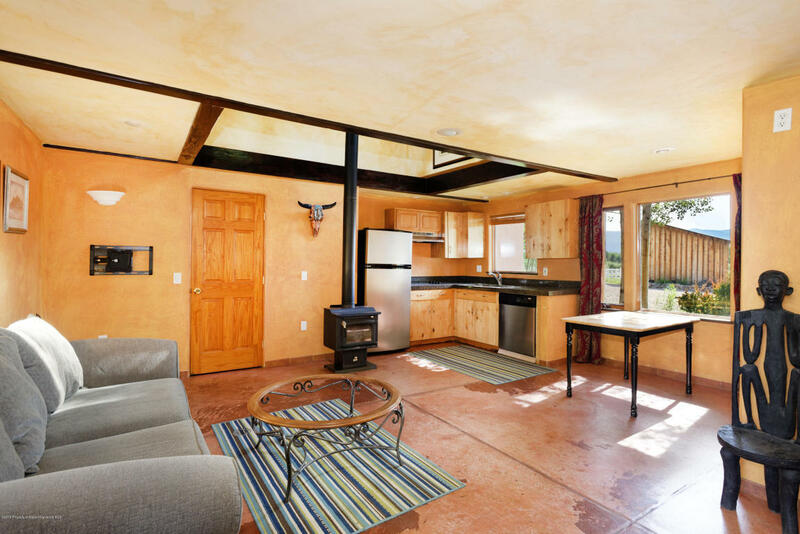 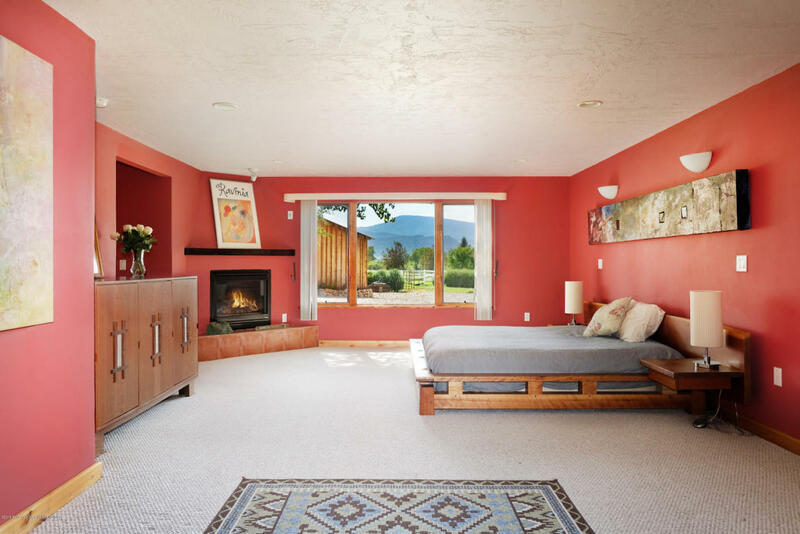 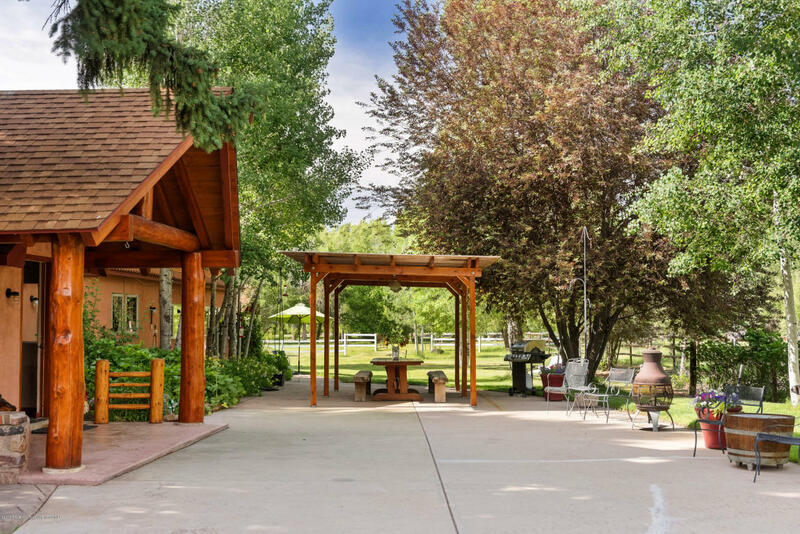 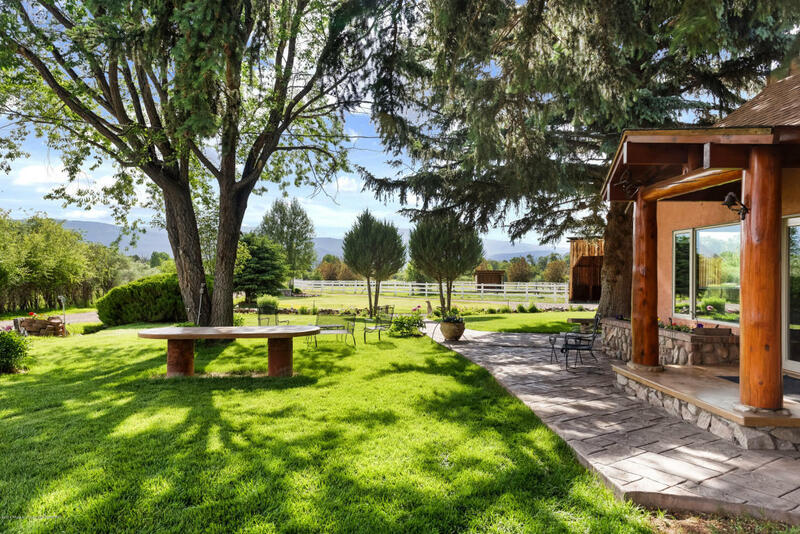 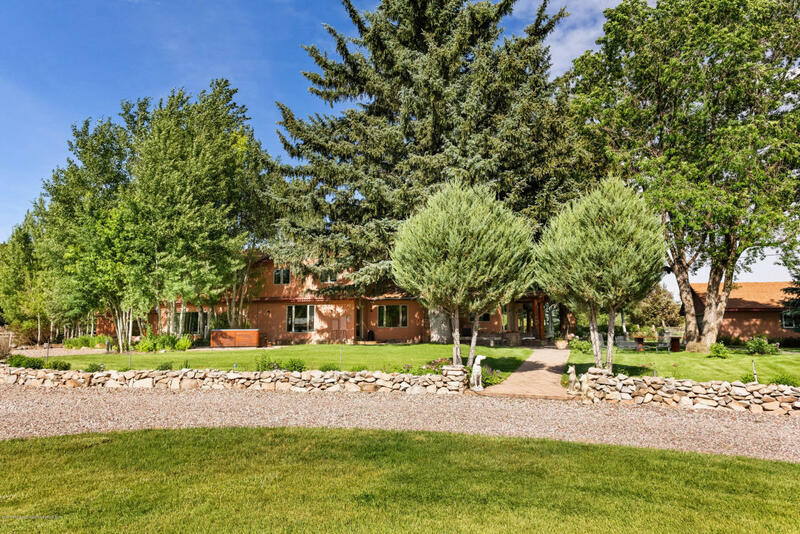 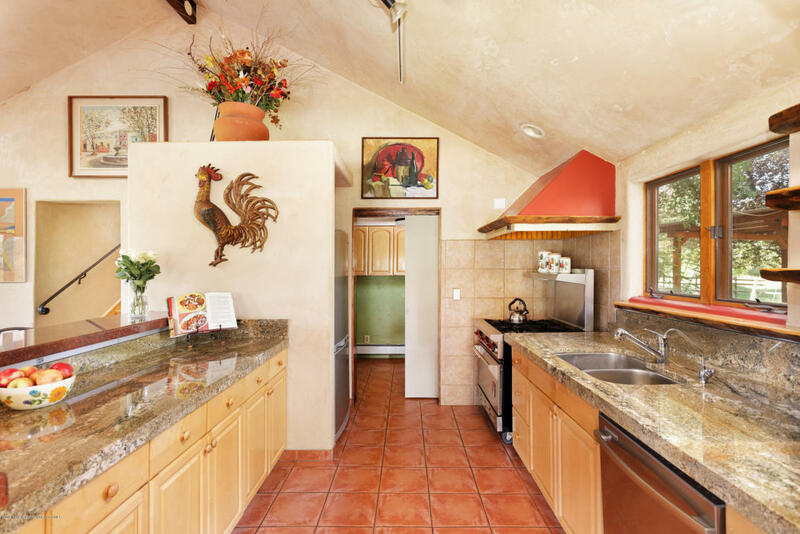 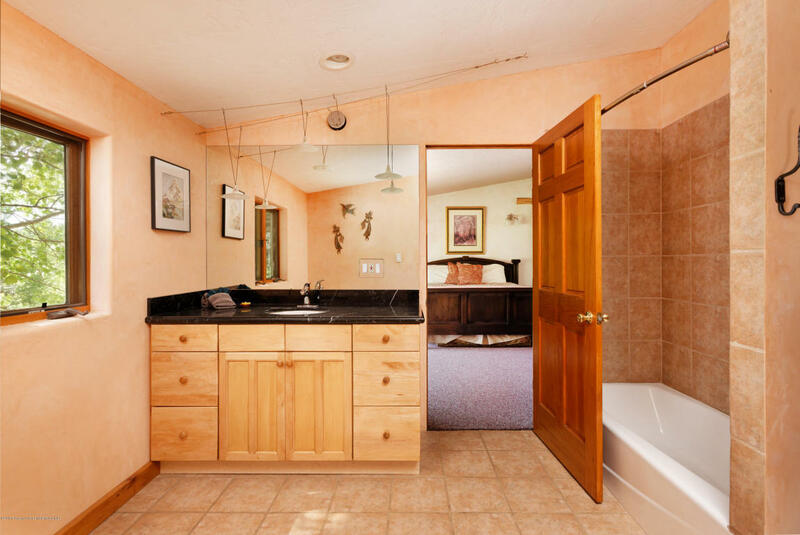 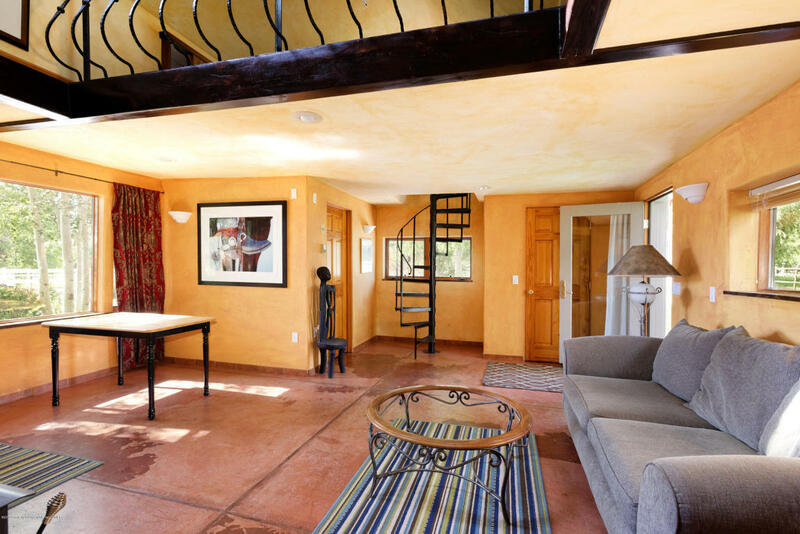 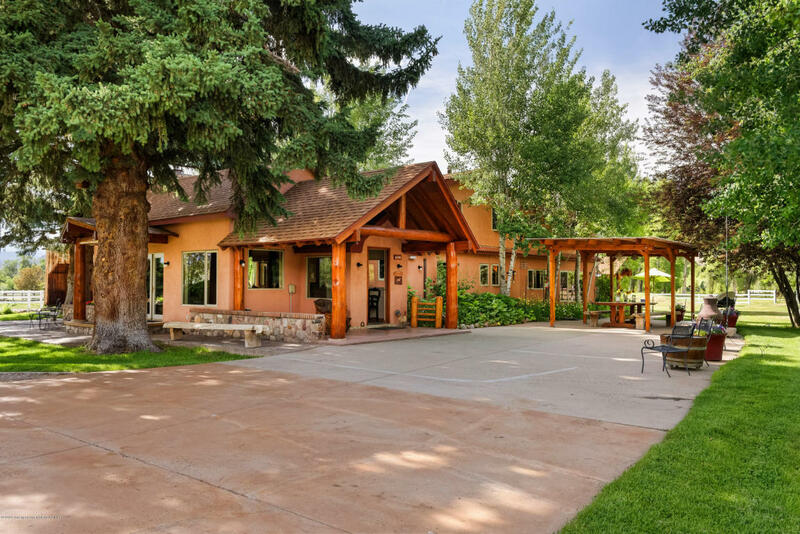 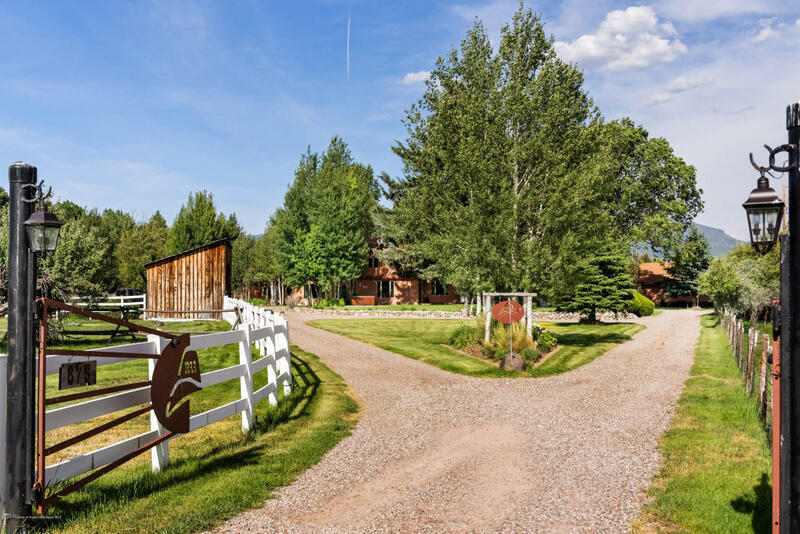 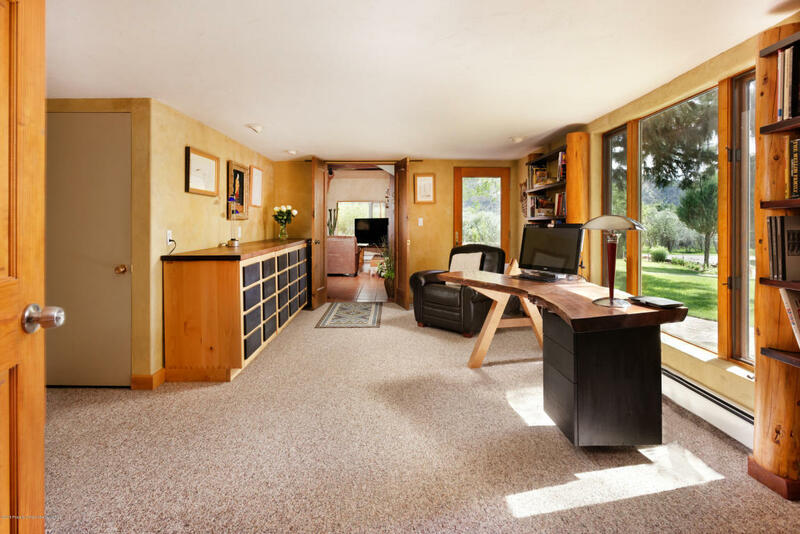 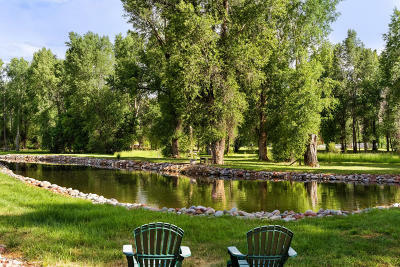 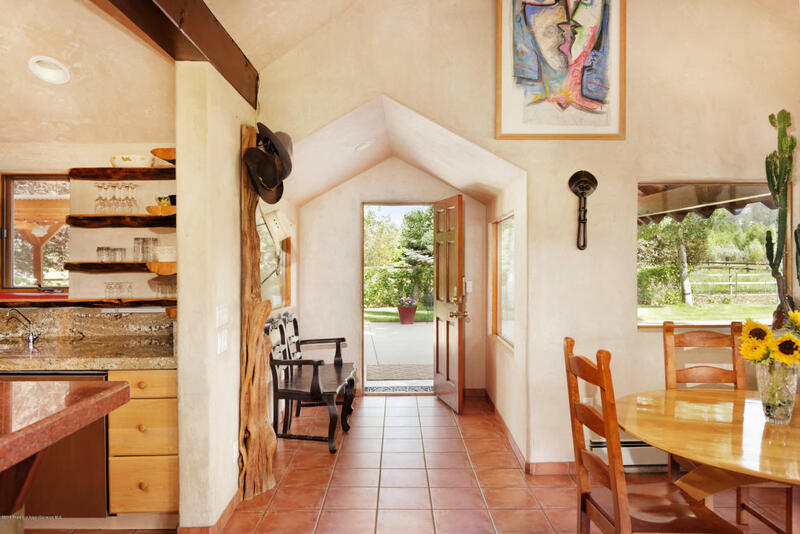 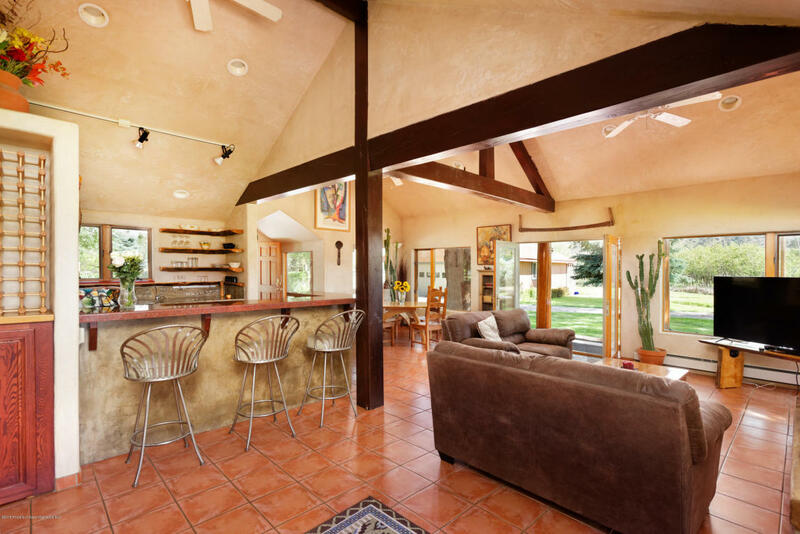 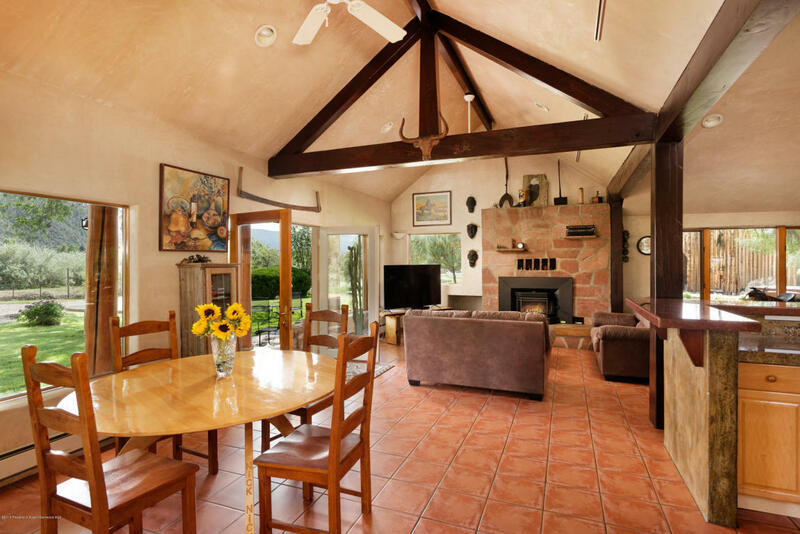 The home was fully remodeled to the studs in 2008.Spanning over 5.8 riparian acres, the improvements include; a 4, 100 square foot ranch house, two car garage, separate studio and two barns. 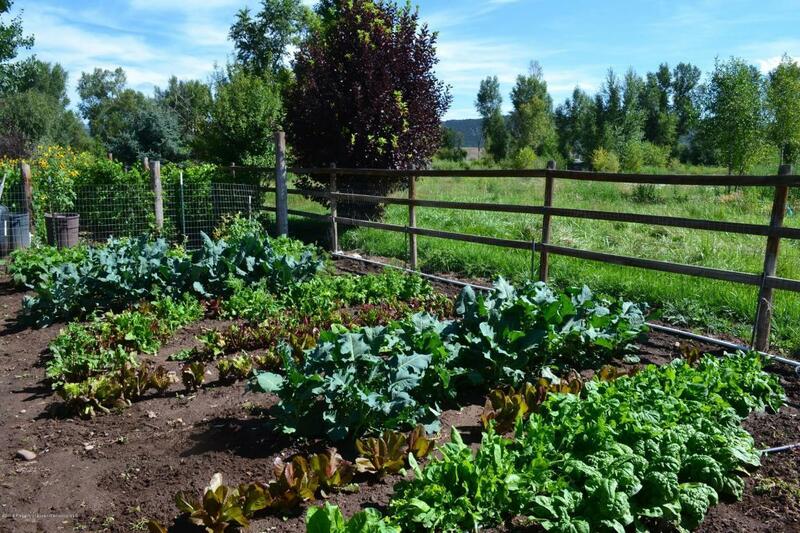 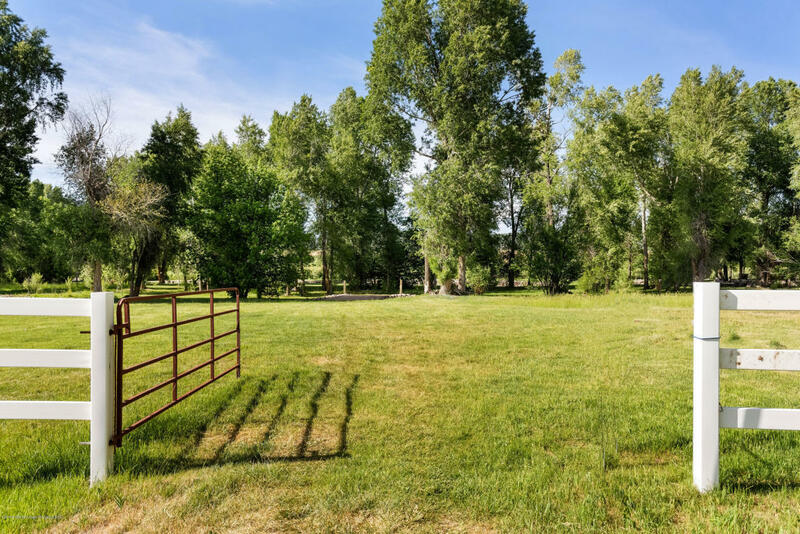 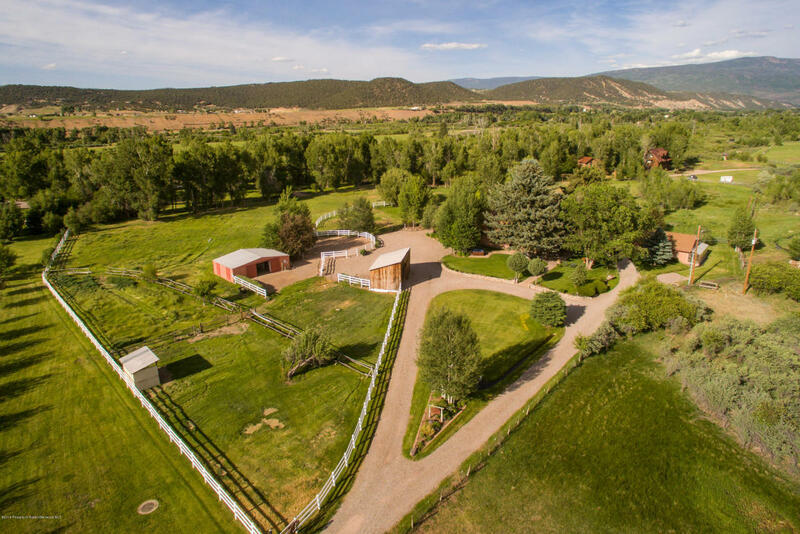 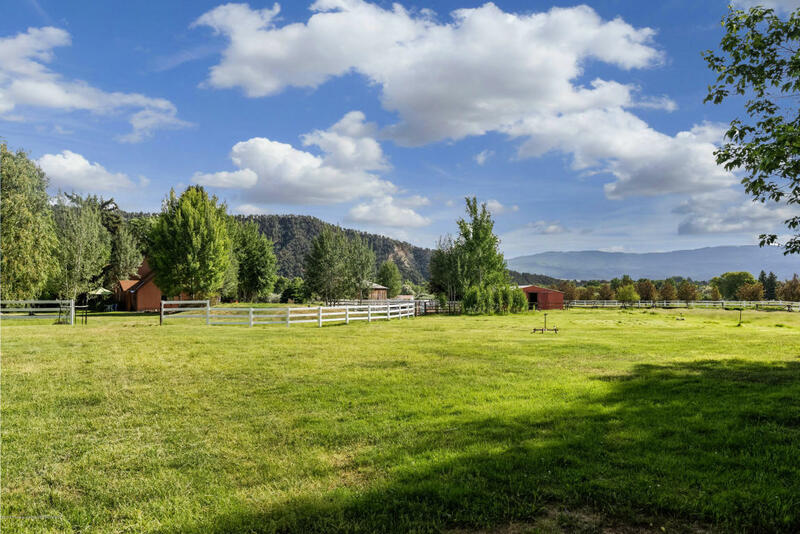 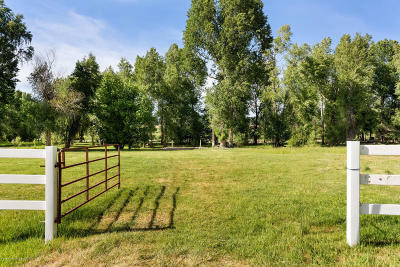 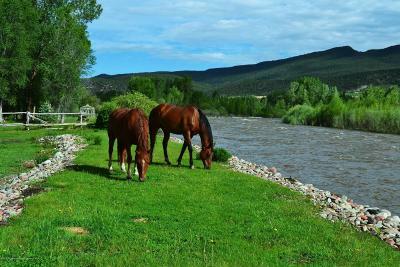 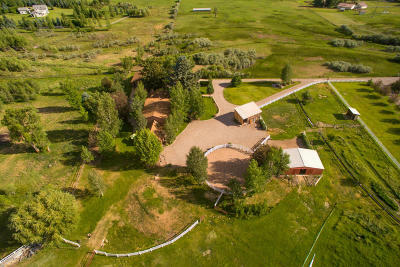 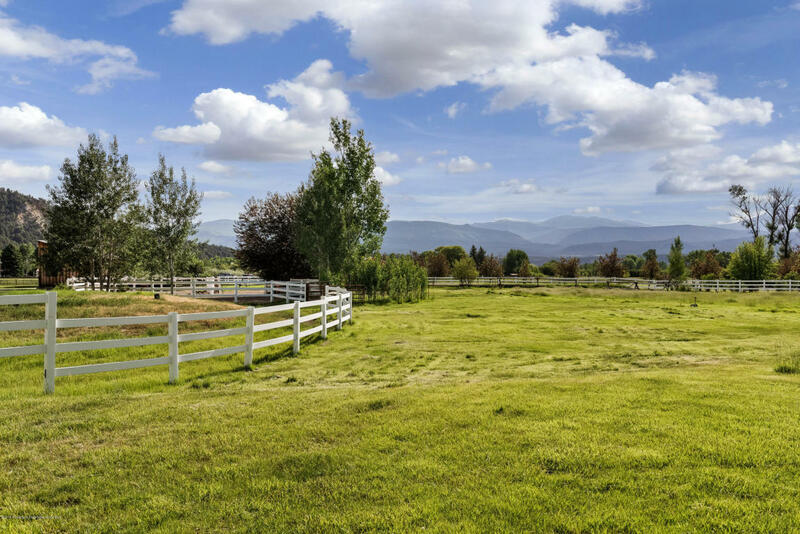 Great horse property with corrals, exercise pen and winter watering system.Conveniently located in close proximity to downtown Carbondale, this river frontage setting is magically private.This property is the last of its kind. Create your family legacy.